Goddess Lakshmi allows all boons to those who performs Lakshmi Pooja with extraordinary commitment and virtue. Goddess Lakshmi is the god of wealth, light, prosperity, wisdom, fortune & fertility considered as the consort of Lord Vishnu and achieves money related steadiness.This Pooja is performed to get the blessings of goddess Lakshmi. 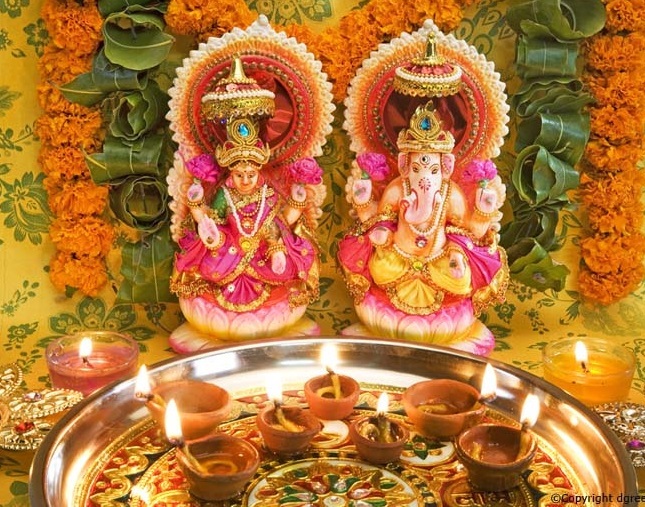 This pooja is specially is take part during festival time like Diwali other holy days and days like Fridays are turned to be perfect day for doing this pooja.